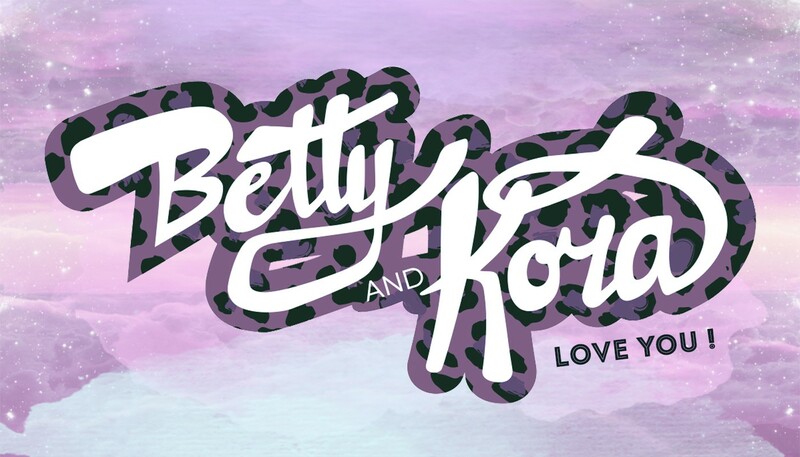 Betty & Kora is a site dedicated to sharing the stories of those who love music: the people! The concept was born during Coachella Music and Arts Festival simply because everyone we met had unbelievable stories to tell. From 7 day benders to momentarily misplacing your mind, jamming with your favorite band at your camp site to catching your porta-potty on fire; the stories of concerts, festivals and music are all one in a million.